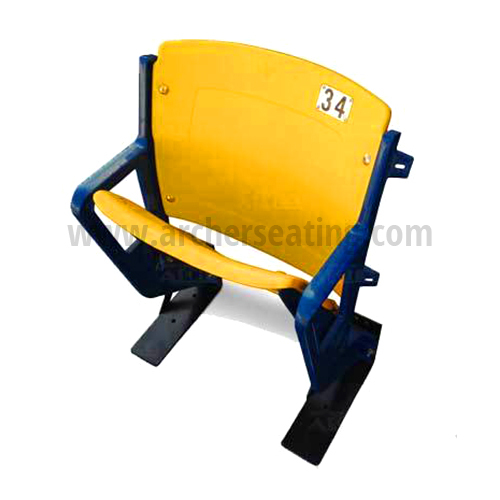 Though it’d be something special to have the actual yellow Kirby seat from the Met, you can at least recreate it with the same exact plastic and number tag used in the stadium. 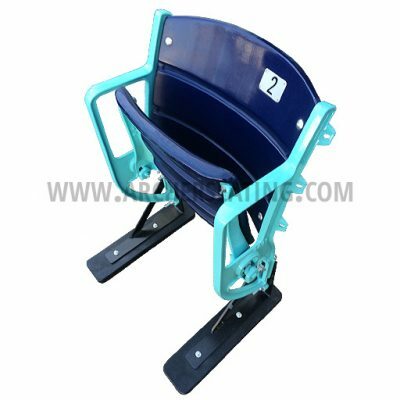 The order will include the 406 style yellow plastic, made by American Seating, top and bottom. 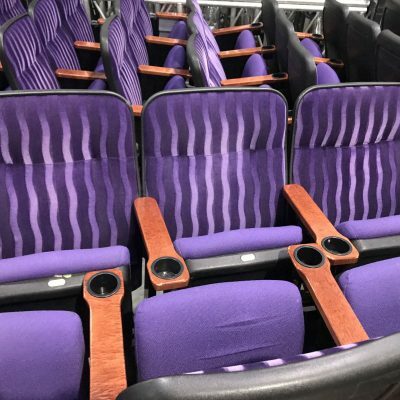 Obviously, you will need to have an extra leg or be willing to switch out one of your Metrodome seats. Yellow seat back with #34 tag. 8 new stadium nuts and bolts. Free Shipping to lower 48 states via FedEx.